Residential Lock Repair Services! Affordable Prices! Security is top priority for all businesses. The only difference is that we stand by our promises. 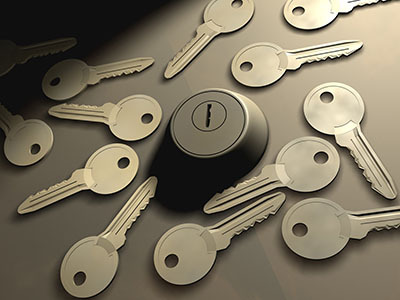 We are the commercial locksmith team, which can deliver assistance night and day. As 24 hour experts, help people during an office lockout or for replacing an existing lock. Trust our expertise, speed, and devotion! We have emergency fast response specialists and a mobile team to offer 24/7 support during urgent situations. 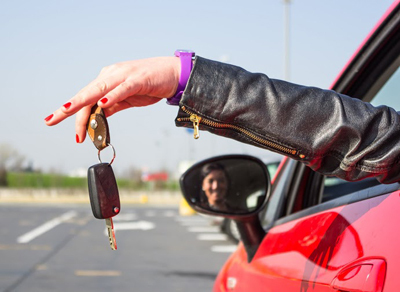 Our speedy team will be there to replace the lost keys, take care of biometric locks, and attend to all your needs. Rest assured that your security concerns are safe with us. 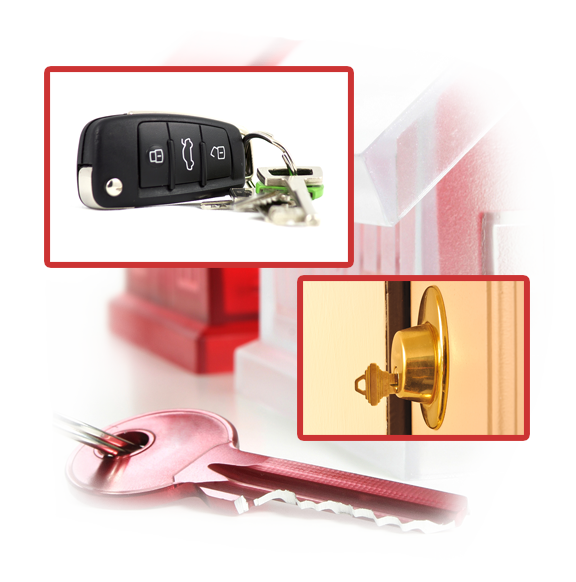 All professionals at “Locksmith Mount Prospect” are discreet, efficient, and totally trustworthy. Our reputable company offers services to cover the needs of the largest corporation. From the smallest private company and shop to the huge industries, office buildings and commercial enterprises, all customers can be sure of our competence to deliver superb service. An adept crew fixes, replaces, rekeys and installs locks made by any brand and of any type. Whether you have deadlocks or biometrics, certainly our professionals can maintain them. They offer lock repair and response time is fast when the issue is urgent. Our 24 hour mobile team will just take minutes to get to your company for immediate assistance. We offer digital lock maintenance, upgrading of the whole security system, commercial lock rekey, panic bar repair, and replacement of keys. Our experienced team deals with systems requiring card readers and codes plus repairs and installs all locks with the same attention. Was one of your employees just dismissed? Why not call us for office lock rekey? With our leading services, we protect clients from unexpected problems, incidents and even tragedies. When it comes to businesses, the productivity but also safety of employees is in your hands. Let us help. We suggest the best methods to increase security and rush to assist so the worse can be prevented. Whether dealing with broken office keys or broken locks, service will be immediate. 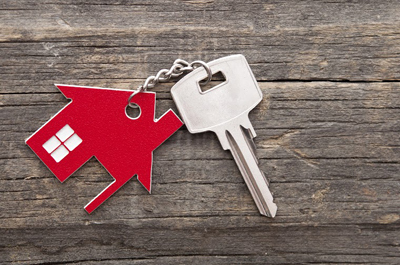 Interested to find out more about our commercial locksmith services? Call us today!